About four years ago, we started brainstorming with our friends at Southgate Baptist Church about what we could do together to serve middle school kids in their neighborhood – an area where most kids know more people who’ve been to prison than people who’ve been to college. – Kids need academic support to stay on track to graduate, but typical afterschool programs don’t interest a lot of middle schoolers. – While kids need a positive message and the hope of the gospel, they also need practical tools to help them stay on a constructive path rather than a destructive path. – Economic opportunity seems distant for a lot of kids, leading many to sell drugs or steal in order to get the money they need to survive. After a lot of praying and dreaming and planning, SCYM and Southgate landed on an afterschool program with a twist: Biz Ba$ics. What’s different about Biz Ba$ics? – Kids learn basic business principles from college students, like Cedarville University‘s ENACTUS club. – They get the opportunity to create, market, and sell their own product. – They keep the profits! 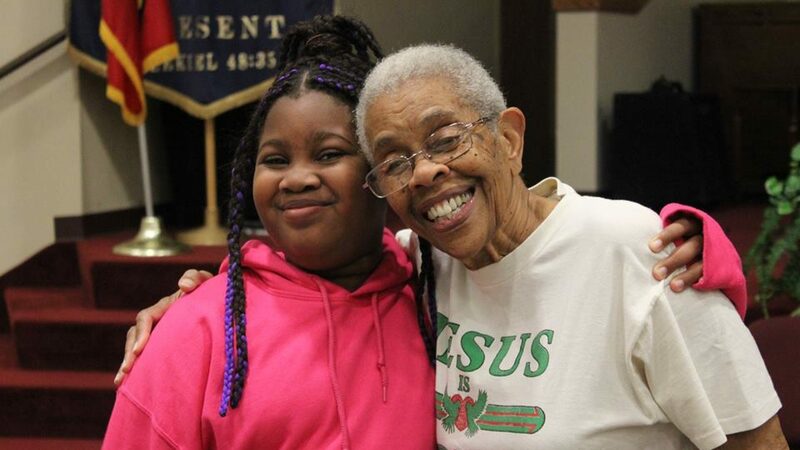 – They do this with the support, connection, and resources of a local church. We had a hunch that the entrepreneurial spirit is alive and well in some of the most challenging places for kids to grow up in Springfield — and it is. This is Eran (below), who was part of Biz Ba$ics for its first two years. 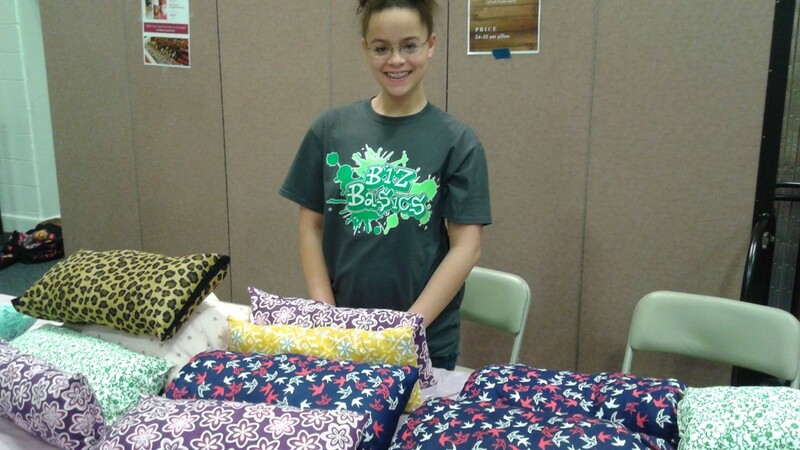 Her second year she sewed and sold these pillows for her project — and earned well over $100! And here’s Tevonn, a young man with a business drive strong enough to call and keep up on his assignments even when he couldn’t attend because of football practice. In the end, Tevonn sold out of all his Rice Krispie treats (he’s pictured here with his last one). 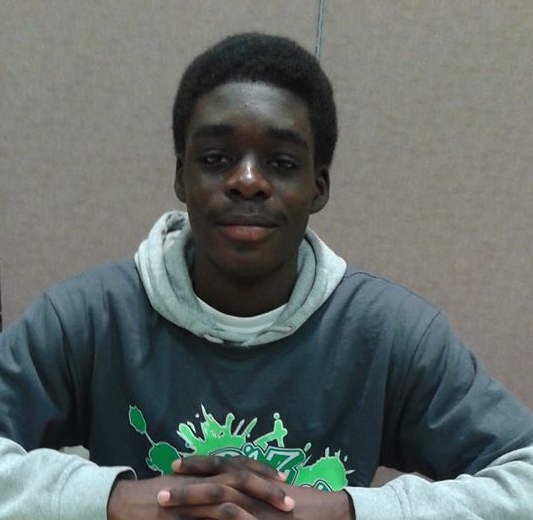 Now in high school, he dreams of launching a business someday where he could hire kids who want to learn about business.